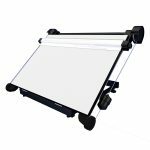 Widely used by professional and students, A1 paper is an industry standard for architectural drawings and design. 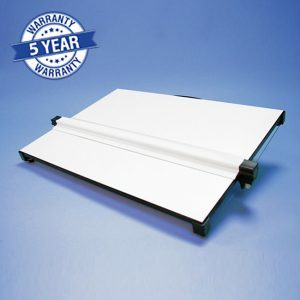 With a paper size of 841mm x 594mm it provides plenty of space to work whilst being practical transport and store. 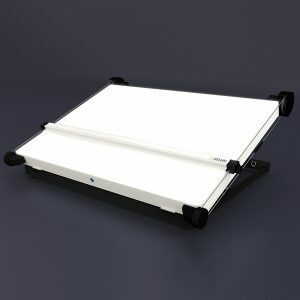 And the A1 Ackworth drawing board is its perfect platform. 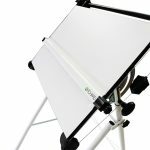 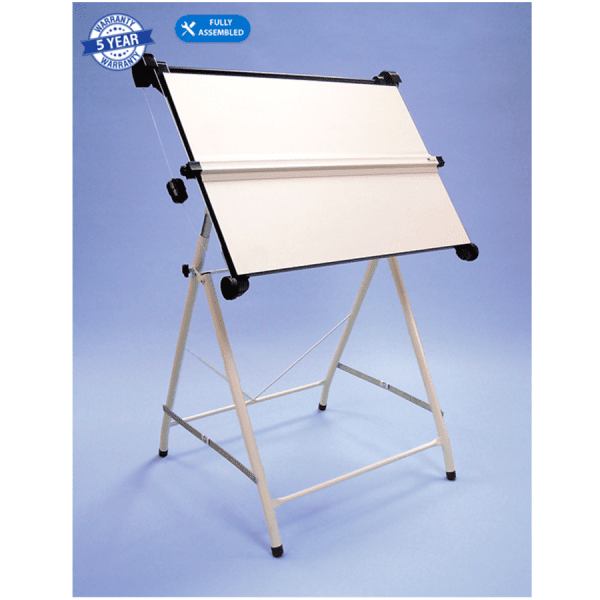 The A1 Ackworth is a free standing with parallel motion drawing board, mounted on a folding A-frame stand. 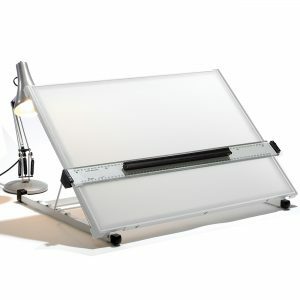 It provides a good drawing table height and allows you to adjust the angle for comfort. 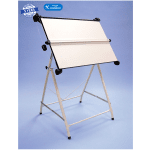 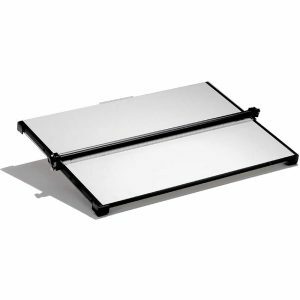 This drawing board is easy to dismantle for storage or transport. 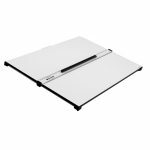 Straight edge – it runs the full width of the drawing board and is rebated at the bottom allowing ink pens to be used without smudging. The aluminium straight edge features a precision machined acrylic blade.